This water fountain caught my eye last week and I thought it would be beautiful in sepia. What will you do for Sepia Scenes this week? Please sign in at Mr. Linky and visit your fellow bloggers. I really do love thoose water fountains. That water fountain is beautiful. Even pictures with almost too much darkness when looked at in color, seem to brighten and shine in sepia. Very nice. 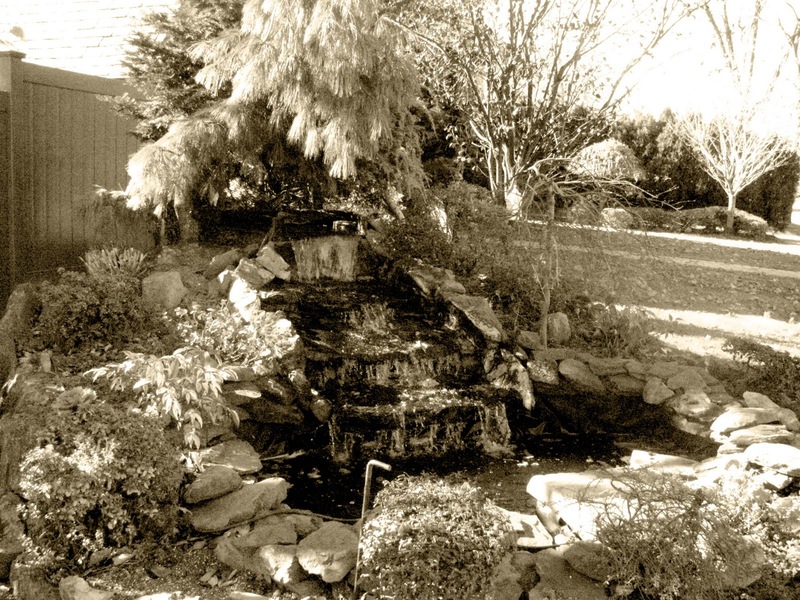 Yes, I think the fountain is great in sepia, Mary! You were right, it does look beautiful in sepia. It looks like it's frozen from ice and snow. Have a great day!